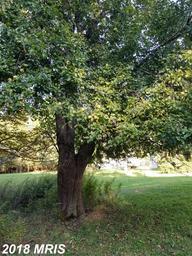 Streamfront! 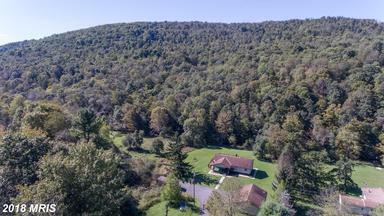 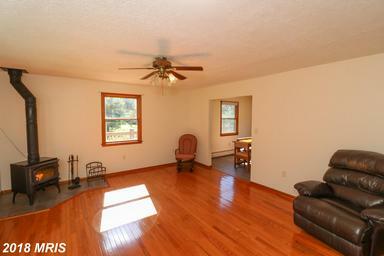 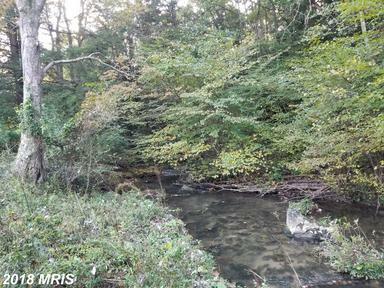 15 acres on Hoyes Run with attractive 3 BR, 2.5 BA home. 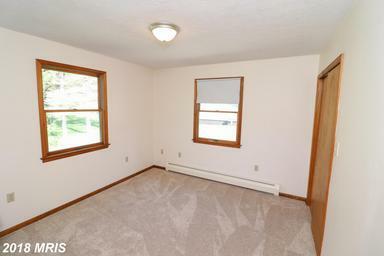 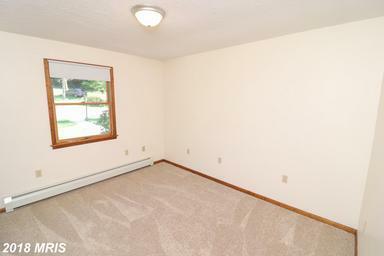 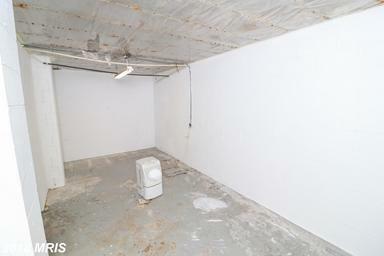 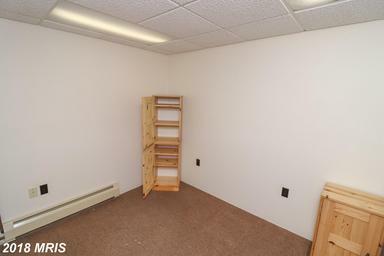 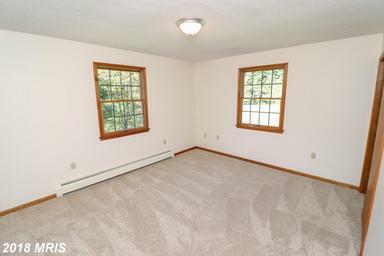 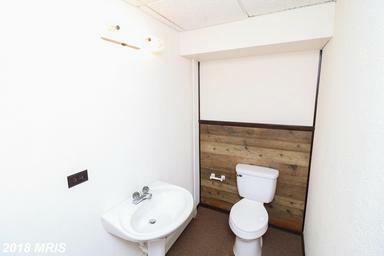 New flooring, master BR w/full bath, partially finished walk-out basement with half bath and other rooms. 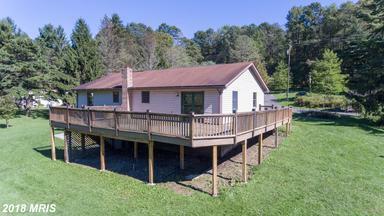 Huge 36 x 16 deck. 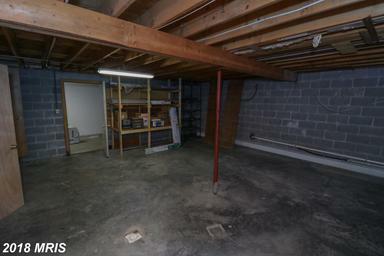 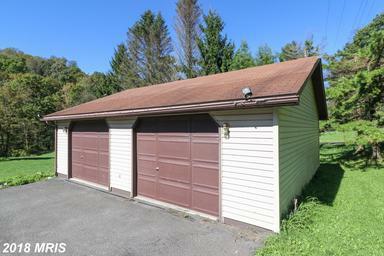 Oversized 2-car garage (32'x28'), storage shed, and woodshed. 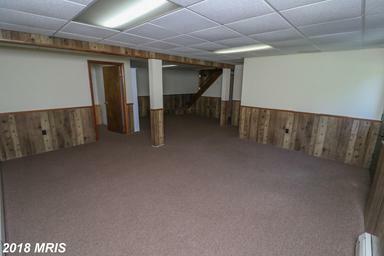 Oil hot-water furnace with three zones, plus woodstove. 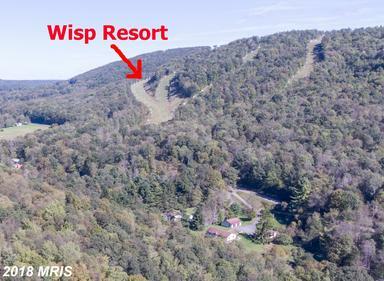 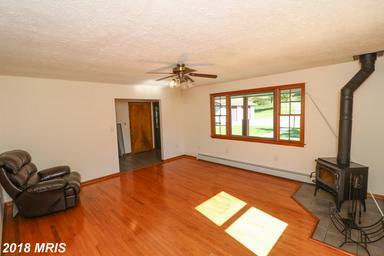 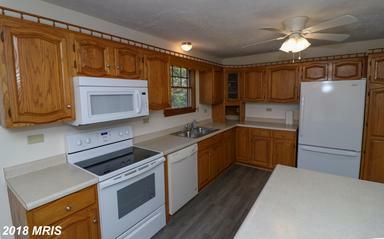 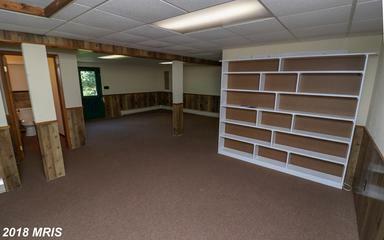 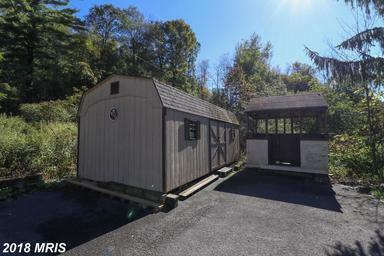 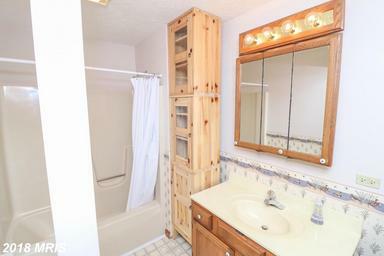 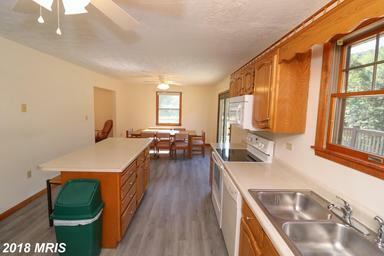 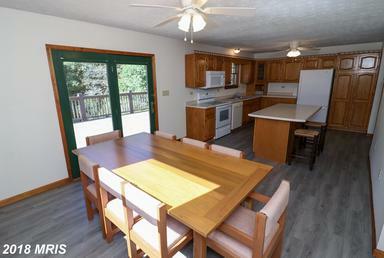 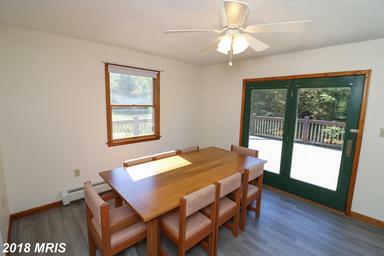 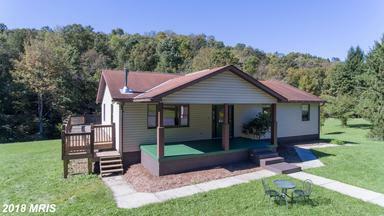 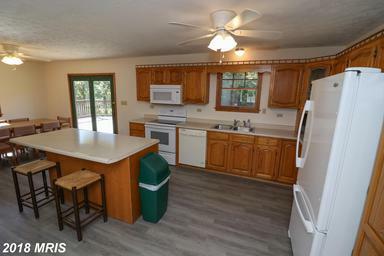 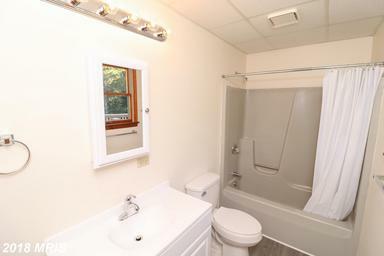 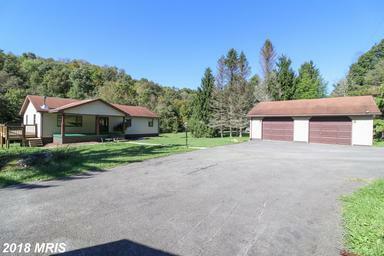 Delightful private location less than 3 miles from Wisp Resort and Deep Creek Lake.